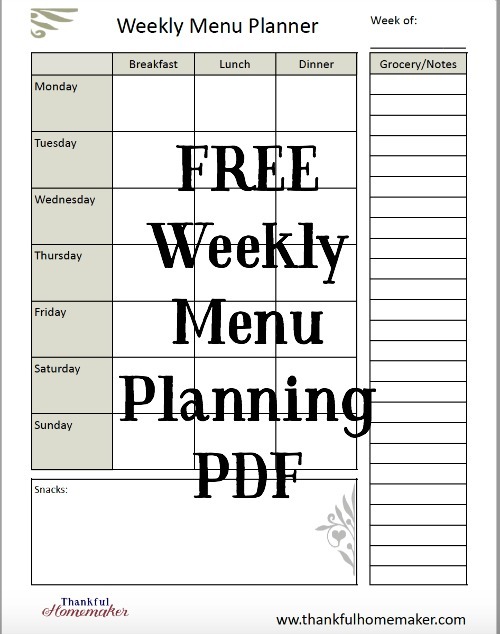 I love menu planning and struggled to find a weekly pdf that worked for me. I decided to make my own but it proved a bit challenging since I'm clueless about designing printables so I enlisted my husband to the task. 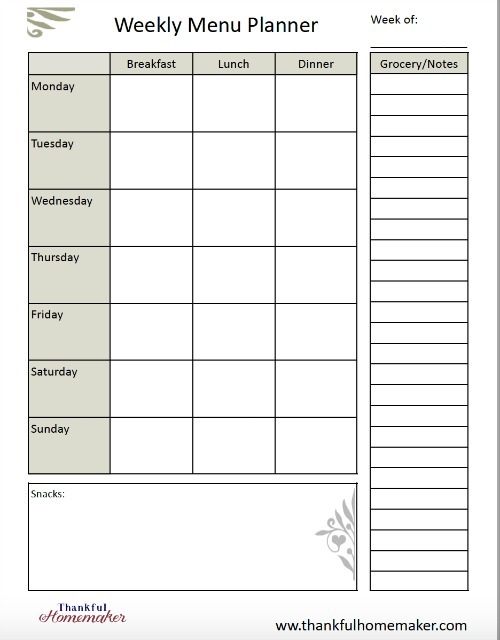 This is the weekly menu plan he made for me and now for you my readers. Please enjoy the free download by clicking here or on the image below. 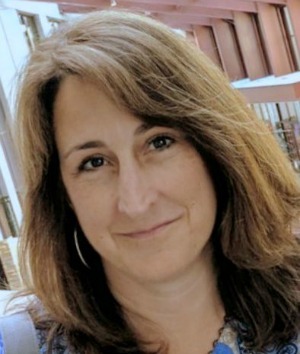 (If you're already an email subscriber to Thankful Homemaker – the download will be at the bottom of every blog post you receive in your email).